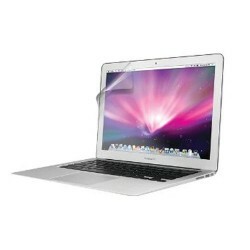 Whether you are a collegian or a professional, chances are good that you’re hauling your MacBook Air®11 along for the ride may be just because they are light weight and has long battery life. 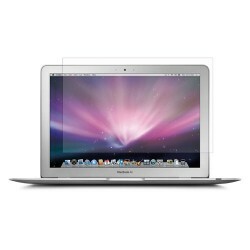 At any and every point of time, your MacBook Air®11 needs to be protected as it is more susceptible to dings, falls, and smudges. Smacktom offers a wide arena of MacBook accessories like Cases to provide overall protection to your MacBook Air®11, Cables so that you can easily transfer your data, Chargers so that your smart device never runs out of power, Earphones/Headsets so that you can play your favorite music everyday, Screen Protectors which can shield your valuable device screen and Speakers so that you can play your favorite music loud. 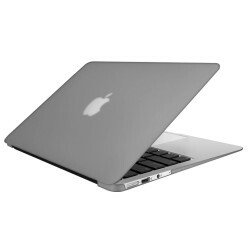 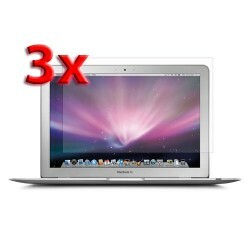 Smacktom provides all of these MacBook®accessories which are made from best quality material at most reasonable price. 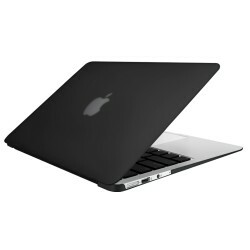 Start protecting your MacBook Air®11 today by selecting the accessory that suits your style the most.